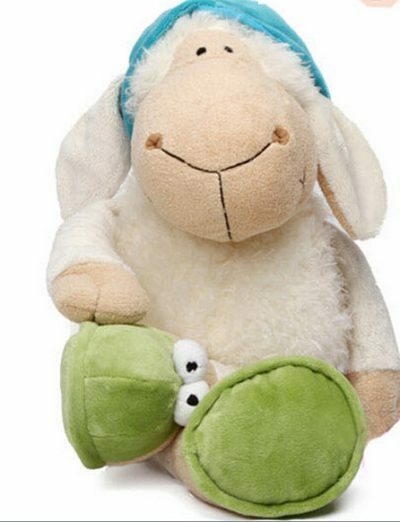 Description: Bring your favorite stuffed animal, doll, or puppet to a special Storytime program in our Ewing Room. After stories and snacks, we'll go to the Story Room to tuck the toys in for the night - THEY get to sleep at the library! Come pick them up on Saturday morning from 10-12 and watch the slide show!